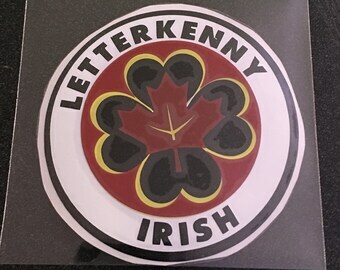 Celebrate St. Patrick’s Day (or rather, St. Perfect’s Day) with your very own Pitter Paddy decal! 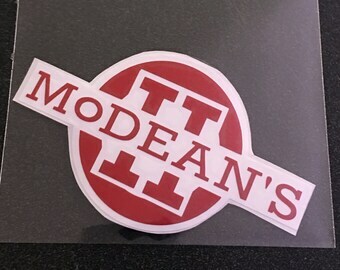 Great for your window, car bumper, laptop case, notebook, or anywhere else you’d like to stick it! Made with indoor/outdoor adhesive vinyl. Rated to last 2-3 years in most conditions.